Start taking classes at Revolution Parkour and other studios! For students who are interested in learning basic parkour techniques through technical instruction including a strong focus on safety. There are no upcoming “Beginner Parkour I” classes on this day. Please wear loose fitting clothing, shoes with good arch support and a water container. Please do not wear basketball shoes as they restrict proper landing form. You are more than welcome to go barefoot but they encourage you to bring shoes so that you are prepared for a day of wall runs if your toes aren't ready for the force and friction of their parkubes. 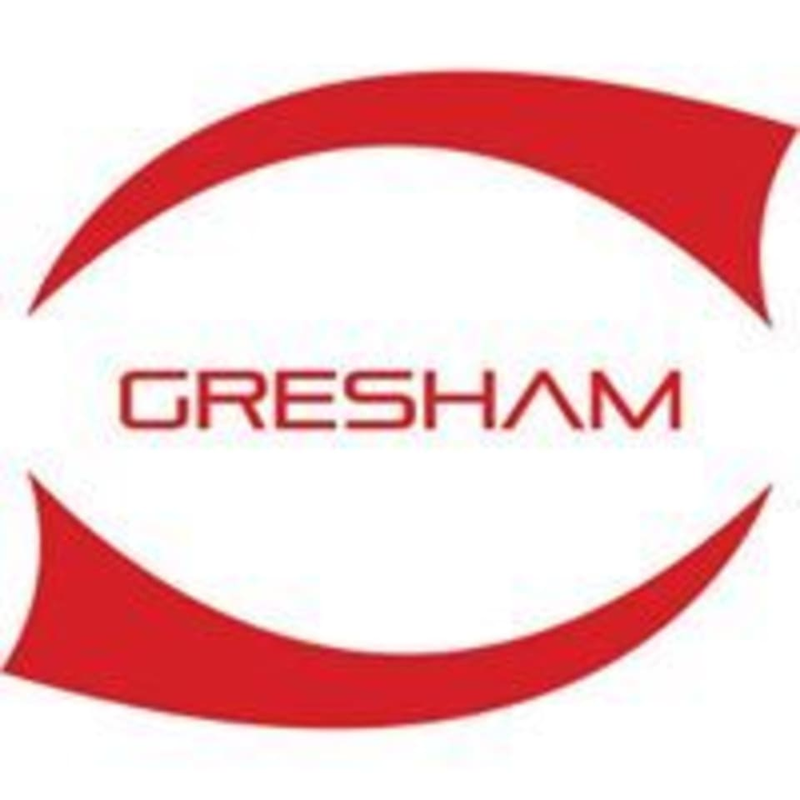 Revolution Parkour — Gresham is located at 1618 NE 8th Street, Gresham, OR, in the back behind Modern Family Dental.